Now that Thanksgiving is behind us, it's full-steam ahead for the holidays! This weekend, you can find Green Heart Bakery in more than one location. Saturday, December 6th, Alaine will be at the Waldorf School's Holiday Fair, 10 am - 4 pm. There will be a nice selection of baked goods, including Carrot Layer Cake and Chocolate Brownie Cake (by the slice), as well as Brownies, Cookies, Muffins, Coffee Cake. Savory: Split Pea Soup - different than you've ever had it, thanks to Ted making it with lots of fresh herbs and veggies (no added salt). Also: Tuno Sandwiches, Millet Lentil Loaf Sandwiches, Caponata, Black Bean Kalamata Olive Tapenade and Gluten-free Pasta Pesto w/Broccoli and Sun-dried Tomatoes. Saturday at St. Phillips farmers market: Ted will hold down the fort at St. Phillips for our regular customers there. 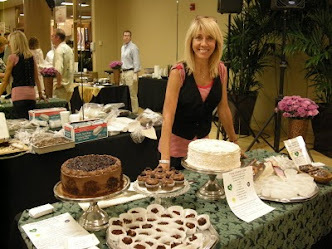 Sunday at St. Phillips: Alaine will be, as usual, at St. Phillips farmers market. Sunday at the Antique Fair at Tanque Verde Elementary: as long as we have enough soup and baked goods, Ted will be there! Yes, you can order Rainforest Cake at any time, either for us to ship, or for you to give yourself as gifts. 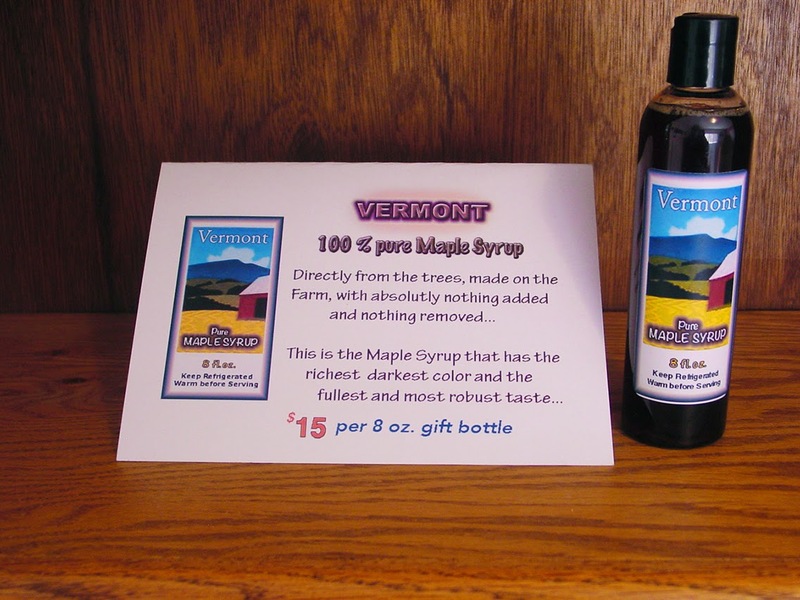 We also have Vermont PURE maple syrup for sale that Ted brought back with him -- very different from what's being offered at TJ's and Costco. $15 for 8 oz. of the best-tasting and purist Maple Syrup around!!! Packed and labeled in a beautiful gift bottle.